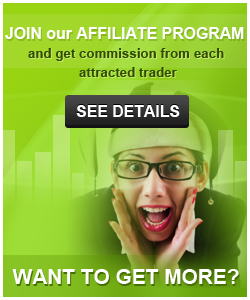 easy-forex® is a leading provider of online trading services. Established in 2003, easy-forex is providing traders a world-class trading experience, in over 160 countries worldwide. 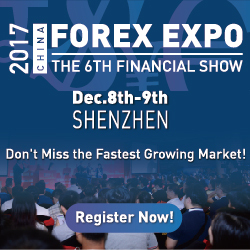 easy-forex provides its traders with personalized FX training programs, Dealing Room specialists, rewarding Introducing Broker programs and innovative and competitive Partner offerings. 2. Contact easyMarkets to have the funds transferred from your old account to the new one. fixed spreads no matter what, good execution, guaranteed no slippage.. what else can I ask for? Great broker! hello guys is it good broker or not to scalp? I think it’s easier to scalp on fixed spreads.